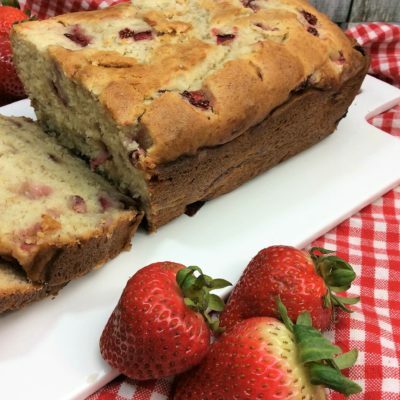 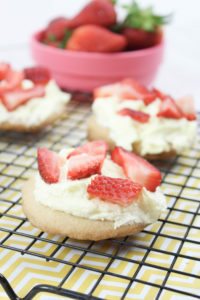 Do I have a treat for you today, Strawberry Cream Cheese Bread, so moist and so delicious! Something about making bread that always brings a flood of memories from my childhood. My mom did 99% of the cooking however, when my dad cooked it was fresh bread or Japanese food, both melt in your mouth delicious!